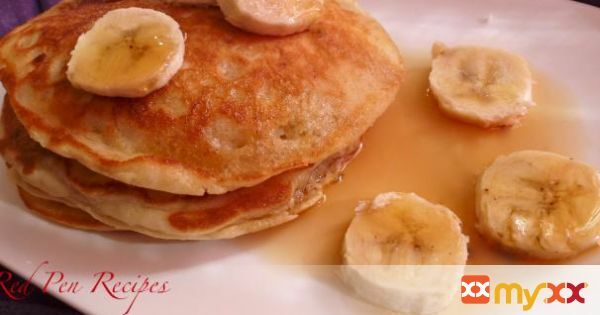 Get your Sunday started right by heading to the kitchen and making a batch of these pancakes. You’ll be glad you did. 1. Cut the butter into 3 equal pieces. 2. Put 2 of the butter pieces in a small saucepan and set the remaining piece aside. 3. Set the pan over medium heat and stir with a wooden spoon until melted, 1 to 2 minutes. 4. Using a pot holder, remove the pan from the heat and set it aside to cool. 5. In a bowl, combine the flour, sugar, baking powder and salt. Mix with a fork until well blended.